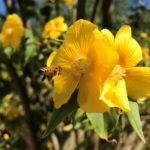 Not all the bees in FL are on an endangered species list, however many of their populations are decreasing rapidly. 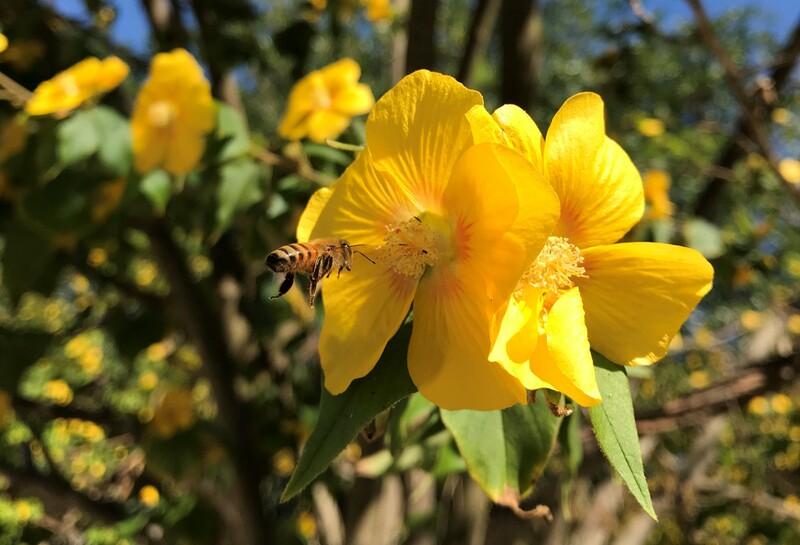 Bees are some of the most (if not the most) important pollinators in the state and help to allow fruit, trees, and much of the agriculture here to flourish. Bees help the animal life as well as they help create the food which animals eat, and without them, our animal, plant, and health without fruit or trees will suffer. Floridians need to be more careful with their agricultural pesticides so that they don’t make a hole in the ecosystem so big the animals can’t work their jobs.